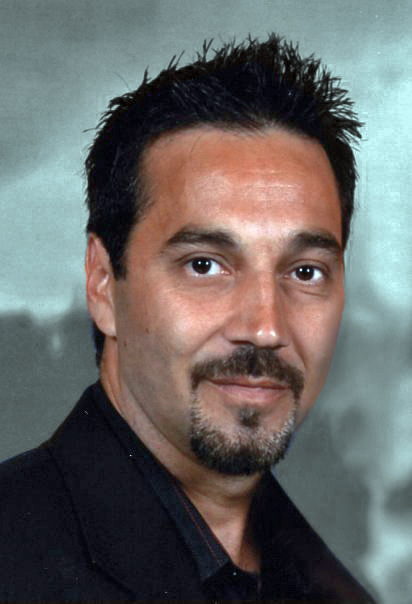 Los Angeles, CA, USA — Electrosonic is pleased to announce that Tony Miceli has joined the company as Executive Consultant working with the Entertainment sales and the Design Consulting teams. Tony will be based in Electrosonic’s Orlando office. Most recently Tony, through Tony Miceli Creative, LLC., provided all AV design and installation and creative media production on Legoland Florida’s “World of Chima.” Tony did concept design development and creative direction for the redesign and renovation of theme park Parque de las Ciencias in Bayamon, Puerto Rico, and co-created, wrote and directed the 3D projection mapping show experience “La Isla del Encanto” at the historic Ballaja Plaza Mayor in Old San Juan, Puerto Rico.